Thanks for the tip, will try to remove that annoying ad. Somehow, it always makes me feel like the internet believes that I have terrible grammar. All our grammar are bad. It´s what make us human. Dang! 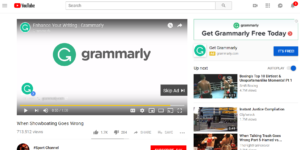 That grammarly ad really got on my nerves. I’ve been searching a way to get read of it for some time, really. Thank you, I’m gonna try this one. 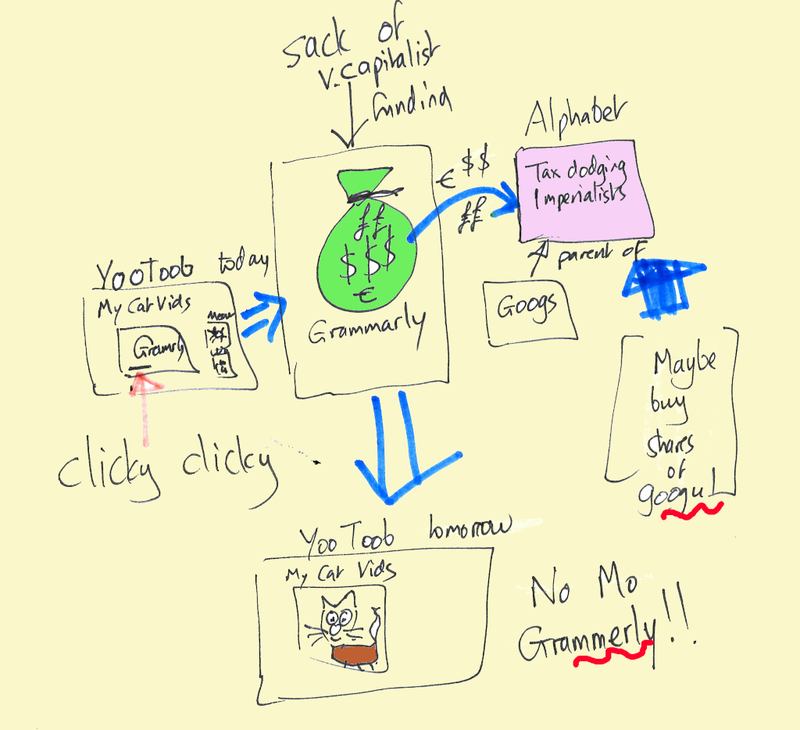 Previous post: Does Grammarly Work?